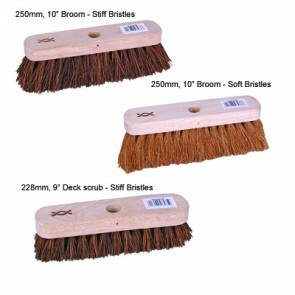 Wooden brushes are durable and long lasting. 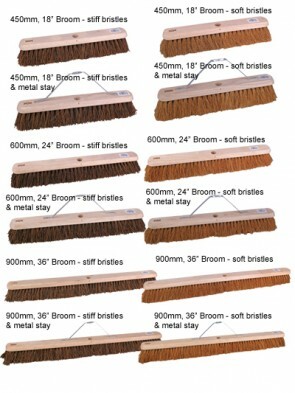 Choose from either a platform broom or the standard size. See more of our products below.